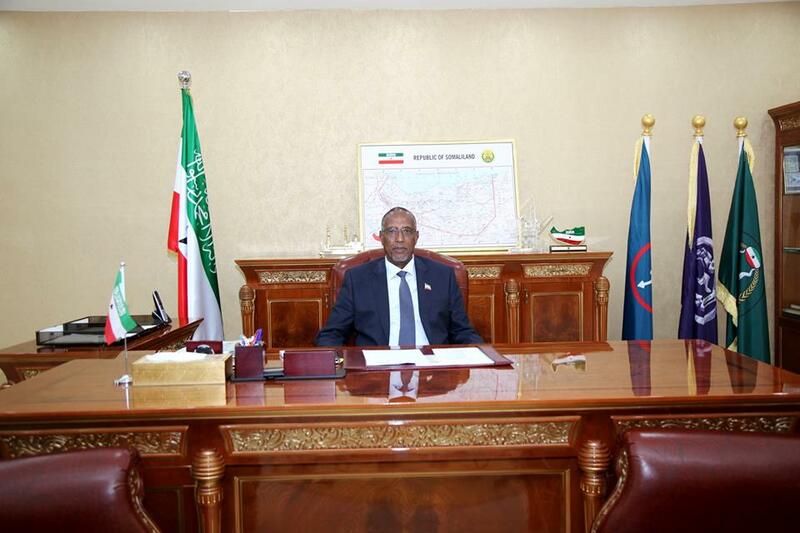 Hargeisa–President Musa Bihi Abd has sacked minister of national planning and development, and Somaliland representative to Ethiopia, a statement by the presidency said on Sunday. This is the second major cabinet reshuffle by president Musa has made since he assumed office. The president appointed Health Minister Mr. Omar Abdilahi Ali Bade. The president also appointed Mr. Abdirahim Osman Haji Abdi “Shbbin” as the minister for national planning and development. Mr. Abdinasir Aidid Mohamed Farah has been named as the deputy interior minister. The president has named Mr, Salaan Hasan Kayd Abdile as the new Somaliland representative to Ethiopia. The president also sacked Somaliland representative to Ethiopia, Mr. Ahmed Hasan Egal Sahal. His post will be overseen by Mr. Salaan Hasan Kayd Abdile.